If you weren’t already excited for this year’s Superbowl on February 7th, you will be now. Aside from, you know, the whole sports part of it, there’s one aspect of the game that everyone looks forward to: the halftime show. This yearly event always brings in some of the best names in the music business, like Katy Perry, Madonna, and Nicki Minaj. 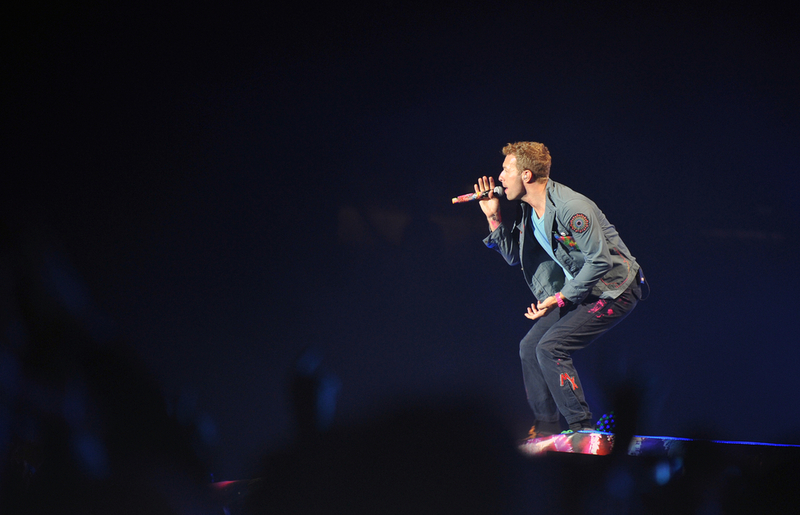 This year, it’s Coldplay’s turn, but the band isn’t doing it alone. They just announced a very special guest, and a few others are rumored to be tagging along as well. Yes, it’s true, Queen Bey herself will be joining the band on stage this February, reports NME. She’s expected to sing the two songs she’s featured on from Coldplay’s most recent album “Head of Dreams.” We’re crossing our fingers that we get a solo performance (or two, or a million) as well. However, Beyonce isn’t just sharing the stage with Coldplay. Bruno Mars, who headlined last year’s show, is also slated to appear alongside these musical icons. There are rumors of another mystery star joining them on stage, but the specifics have yet to be confirmed. For instance, some have speculated that Rihanna, who was featured on an earlier album, might drop by for a song or two, but right now all we can do is hope.